Designer stools needn’t be fussy and overworked. 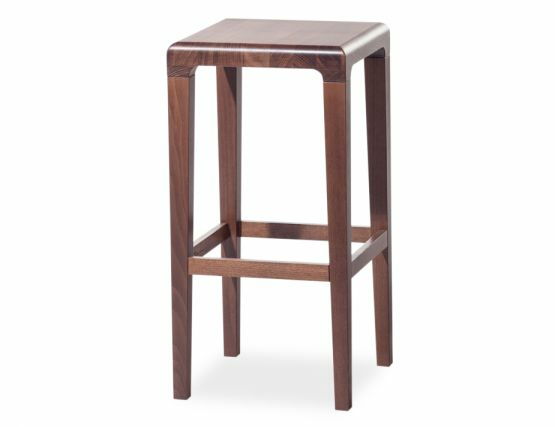 The Rioja solid wood counter stool offers a mix designer style with quality construction for a striking, simple counter stool. Partners Alexander Grimm and Ronny Eysser created the Rioja after a trip to Rioja, Spain, the stool’s namesake, led them through the stepped provinces of the region. 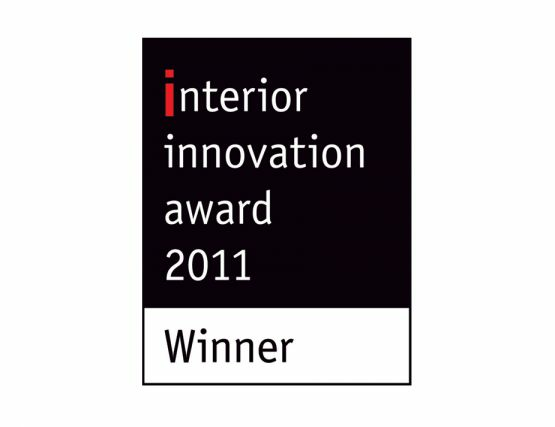 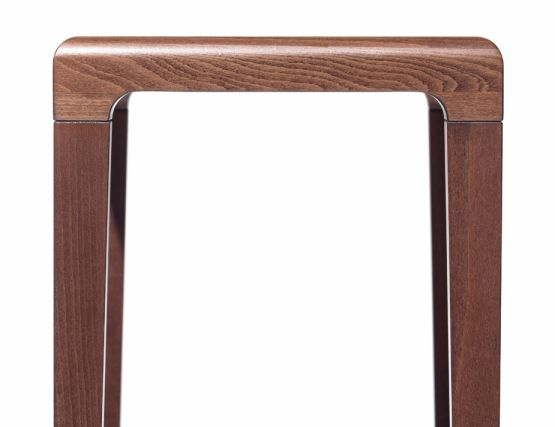 Designed by Grimm & Eysser, this stool is manufactured by TON, a European company known for their furniture excellence. The simplicity of this backless solid wood counter stool is much of its appeal. 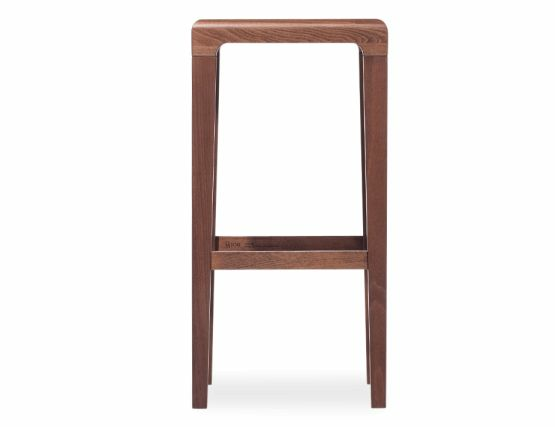 The Rioja backless barstool offers a clean and tailored solid wood stool, here in a rich coffee finish. 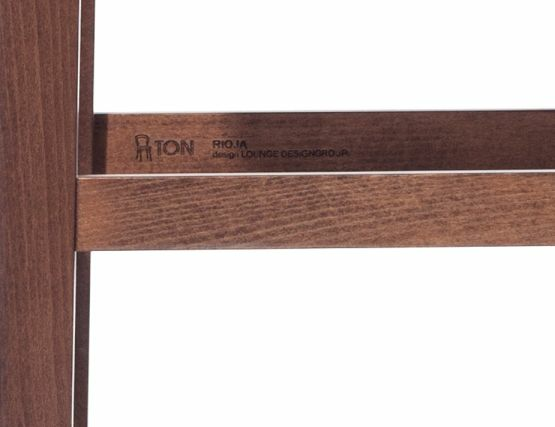 Rioja is remembered for its stepped terraces and flowing wine - the natural bounty of life touched by human toil. 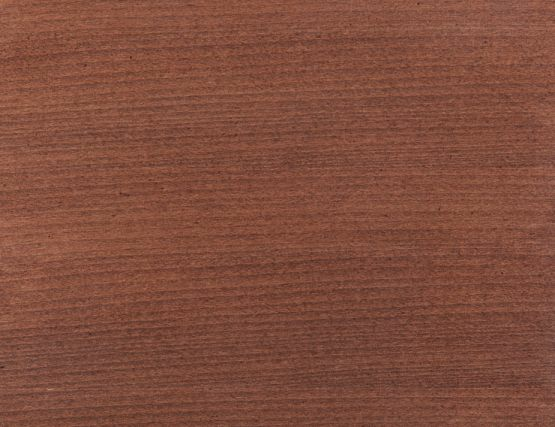 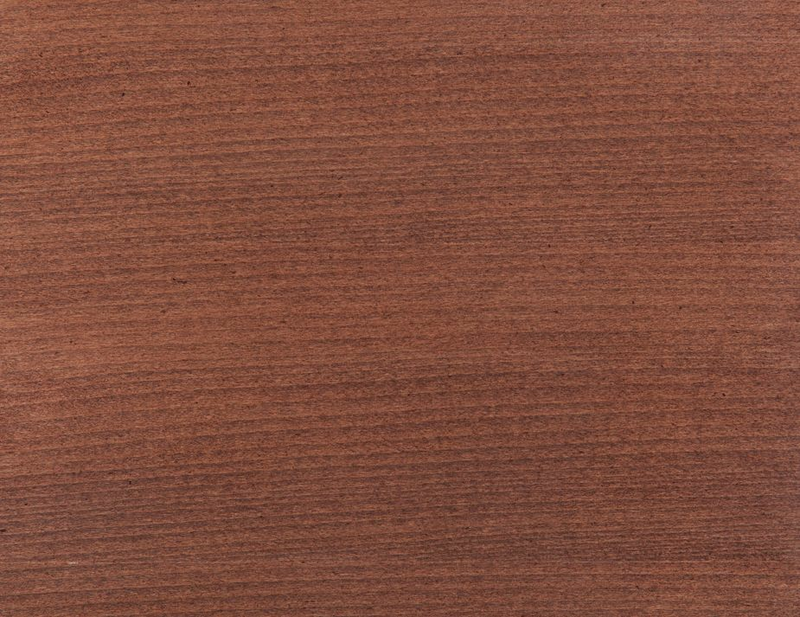 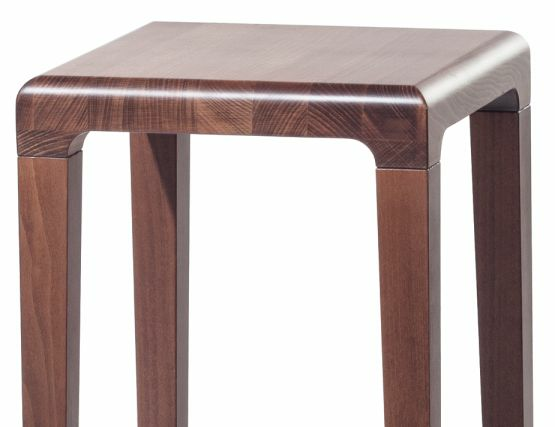 Like the region it was named for, our Rioja counter stool is superior natural materials tempered by careful editing.